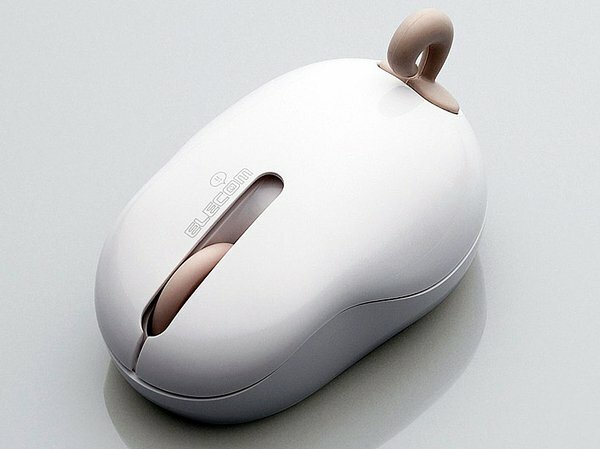 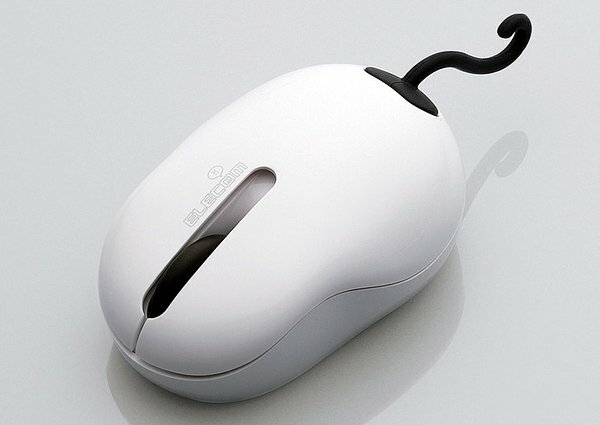 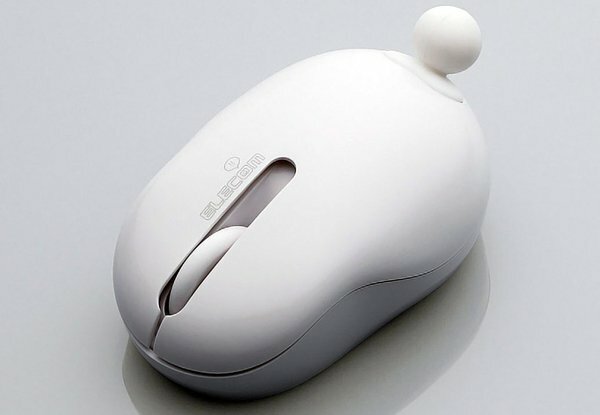 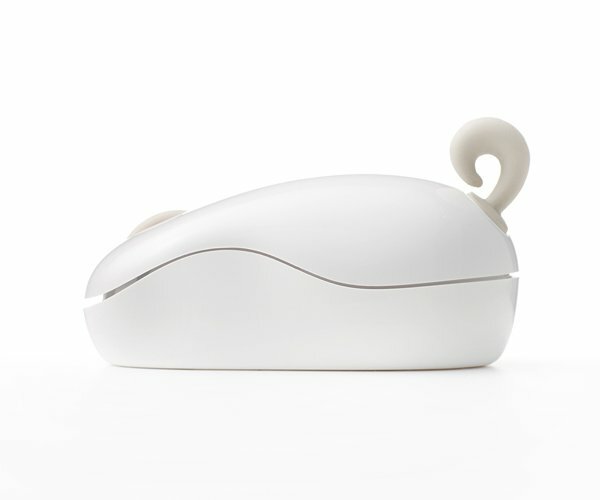 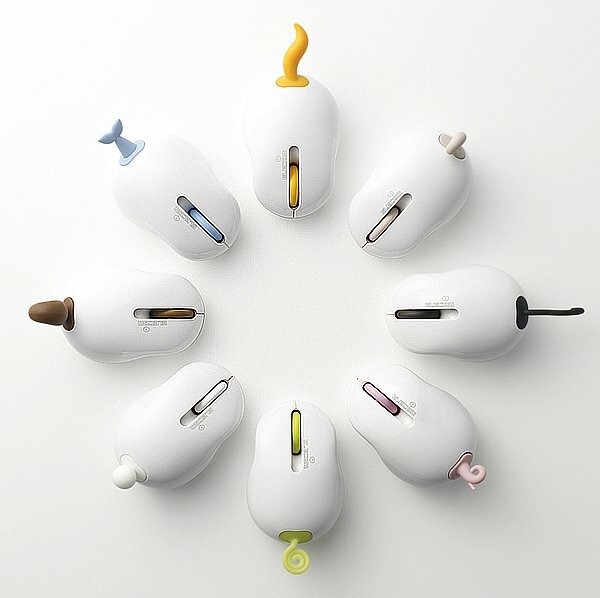 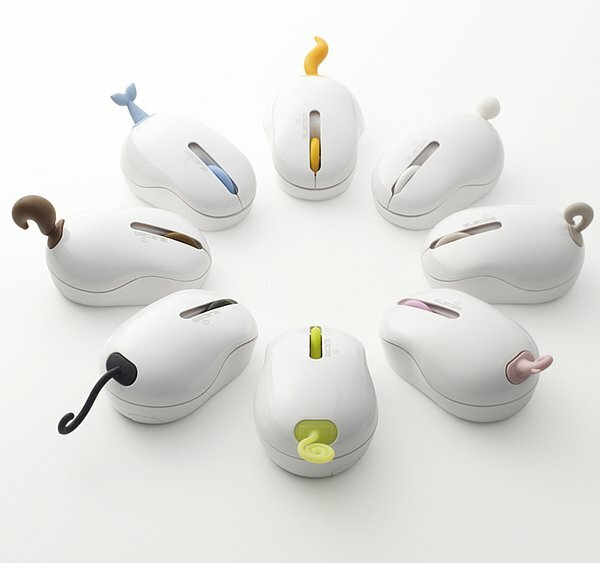 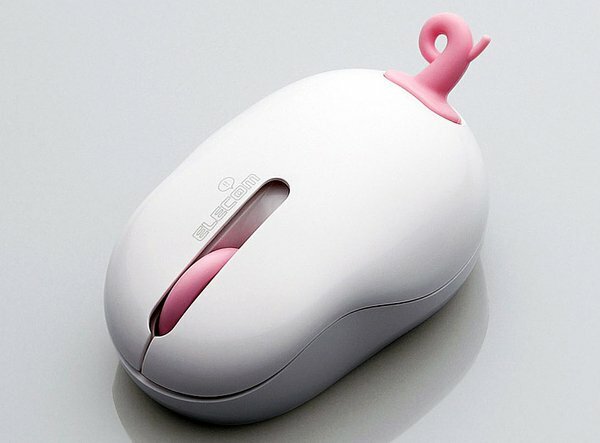 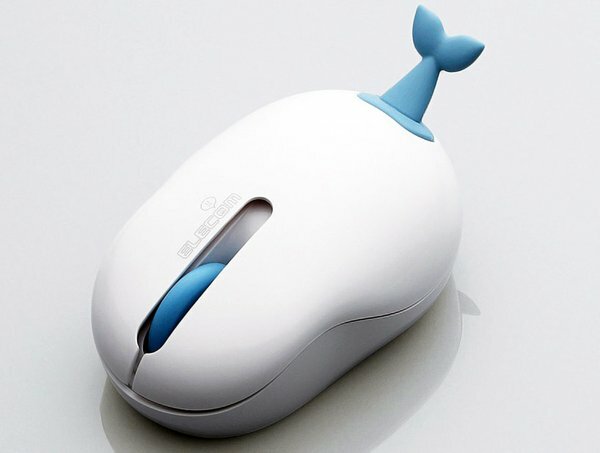 The new wireless computer mouse called Oppopet Mouse demonstrate the Japanese company Elecom, in combination with Nendo. 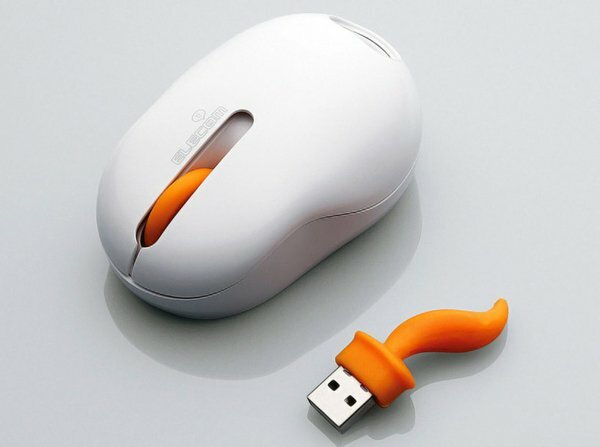 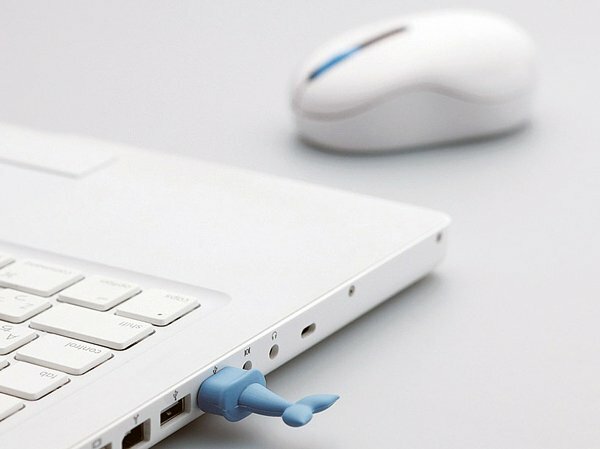 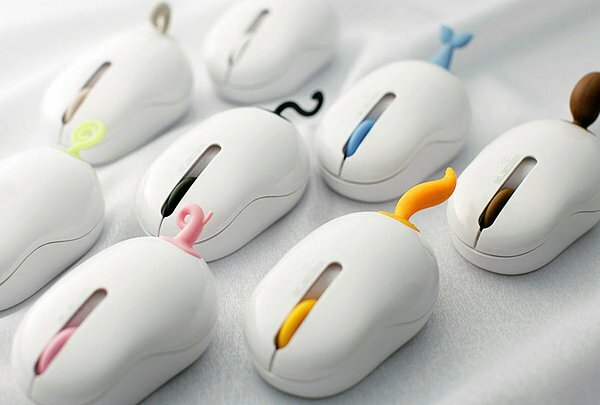 USB wireless receiver in the form of an animal tail can be removed from the mouse, insert into your computer and start working. 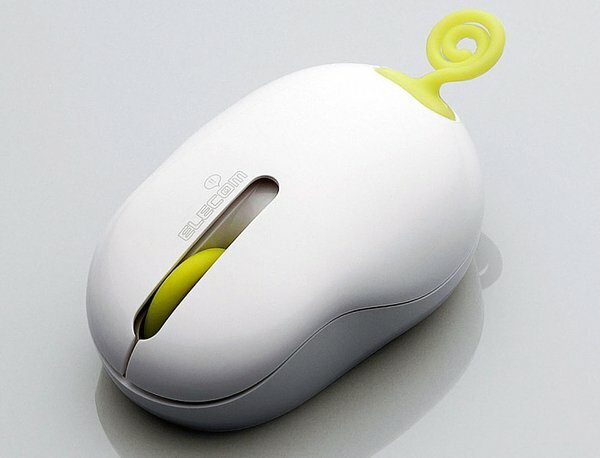 It’s a cute wireless mouse made by the Elecom.